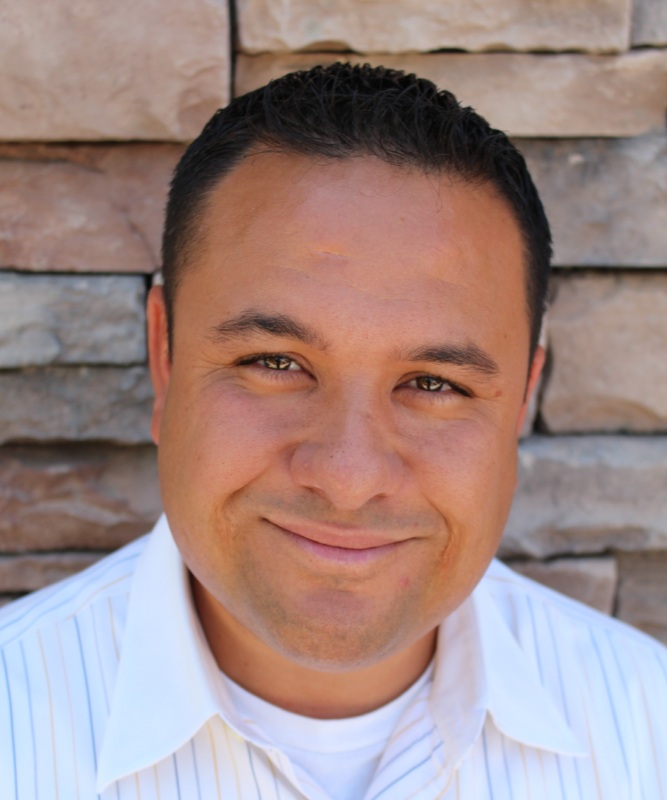 Homes for Sale in Gilbert, Arizona! Gilbert, AZ prides itself in being a family friendly city in the Greater Phoenix Area. 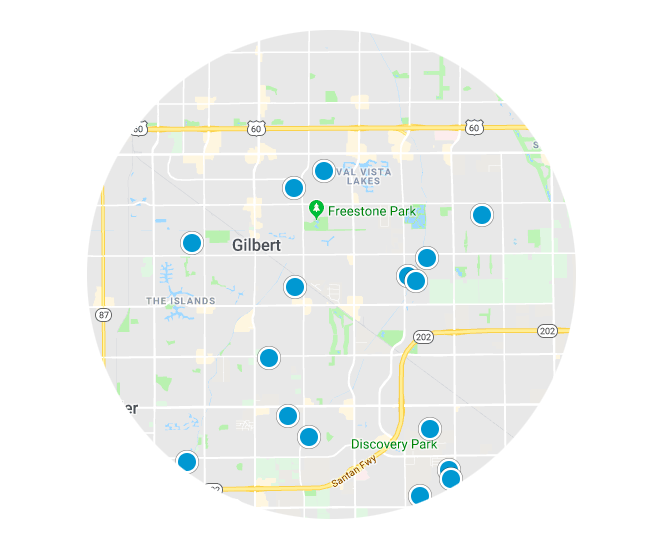 The town of Gilbert has homes for sale in and amongst attractive city parks, dog parks, theaters, golf courses, museums, restaurants, a riparian reserve and a sports complex. 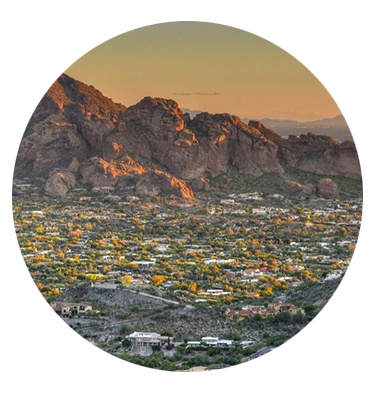 The city includes communities such as Cooley Station, Power Ranch, Seville, Trilogy and Val Vista Lakes, and the Gilbert School District is one of the strongest in the state of Arizona. Gilbert was also listed as one of the 25 safest communities in the United States. Homes for sale in Gilbert include everything from single family homes to luxury condos and range in price from $95K to over $2.5 Million. Gilbert homes also continue to steadily increase in value. 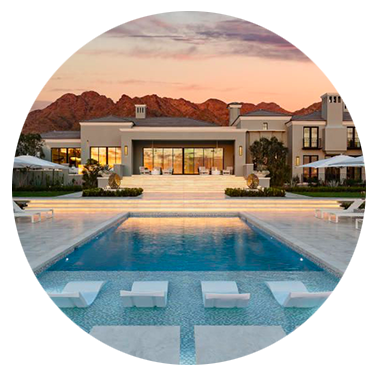 If you want to find the right Gilbert home for you, sign up for our Free and User Friendly Advanced MLS Search below or call Jill Alo at 480-577-8781.